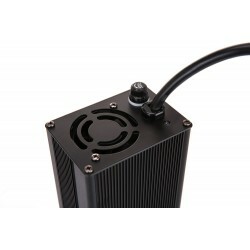 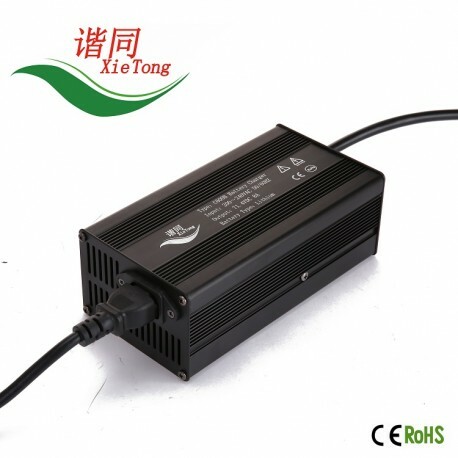 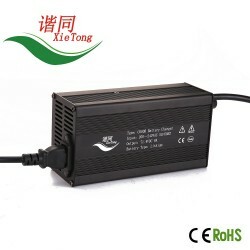 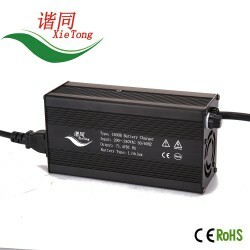 90~132VAC or 200VAC~264VAC input AC voltage. 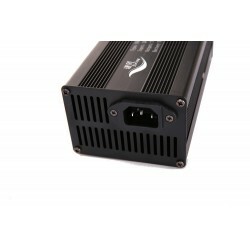 LiFePO4/Lithium Ion/Lead Acid 750W Battery Charger. Please kindly note that different input voltage correspond to different power.